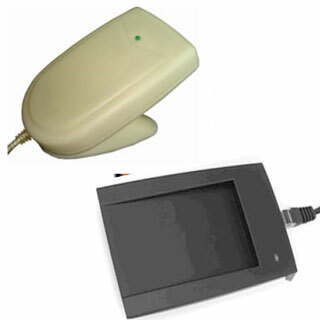 ID-9900 Series ID Card Reader is a very useful contactless ID card reader. It uses the keyboard port or RS232 port ,with the function of fast reading , accurate, easy to use and widely to use. 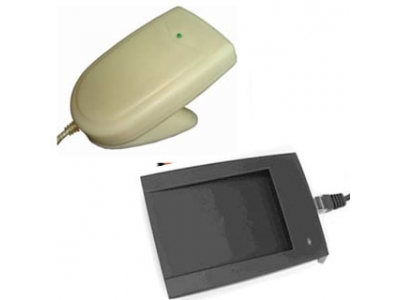 The product does not require any drivers, can easily identify EM card and compatible EM ID card, can be widely applied to the identification of various types of queries, Internet cafes, conference attendance, patrol, access control and time attendance applications. It can facilitate to develop a variety of application system which use the read-only RF cards.